One of the smartest moves you can make as a company is to outsource tasks that you do often but can be done more cost efficiently outside the company. Outsourcing the procurement of your employees’ travel documents is one of those tasks. Passport services: We will get renew, or replace the passport of your employees as needed. We can also obtain new passports for individuals who have not had one before. Visa services: Many countries require a travel visa for entry. We will process the paperwork and make any necessary trips to the embassy or consulate for your employee. Document translation services: If you need travel documents translated, we can provide that service as required, to or from any language. Certified document services: we can certify any documents you require for travel. Apostille services: If your employee will be visiting a country that requires apostille documentation, we can assist you in that too. International driver's license: If you prefer your employees rent their own transportation during overseas trips, we can obtain an international driving permit as needed. No driving test required! 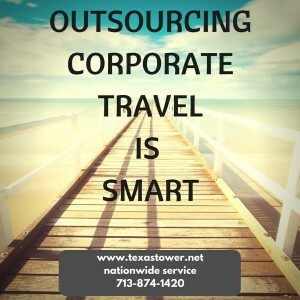 Ready to outsource your corporate travel needs?